HomeMD Louisville Home Inspectors offer you the assurance that you’ve made the right decision. A home inspection is an invaluable tool when buying or selling. When purchasing a home, you will select the Louisville Home Inspector soon after the purchase agreement. Louisville Home Inspectors from HomeMD can save you from overspending on a house in need of repairs. Our professionally trained Louisville Home inspectors will help you identify problems. Buying a home is one of your most important purchases. Choose your Louisville Home Inspector Wisely. Most homeowners haven’t the expertise to review the major components of a home. To be sure the home is in good physical condition you need a trained, professional Louisville Home Inspector. HomeMD Louisville Home Inspectors will make you a knowledgeable consumer. The safety of your family & the value of your home are very important. We have the Best Louisville Home Inspectors to give you the assurance you need. Your Louisville Home Inspectors provide their invaluable knowledge & experience during the inspection. You are encouraged to accompany us during the inspection where your questions can be answered by your Certified Louisville Home Inspectors right there. HomeMD Louisville Home Inspectors follow a rigorous, step-by-step inspection process. 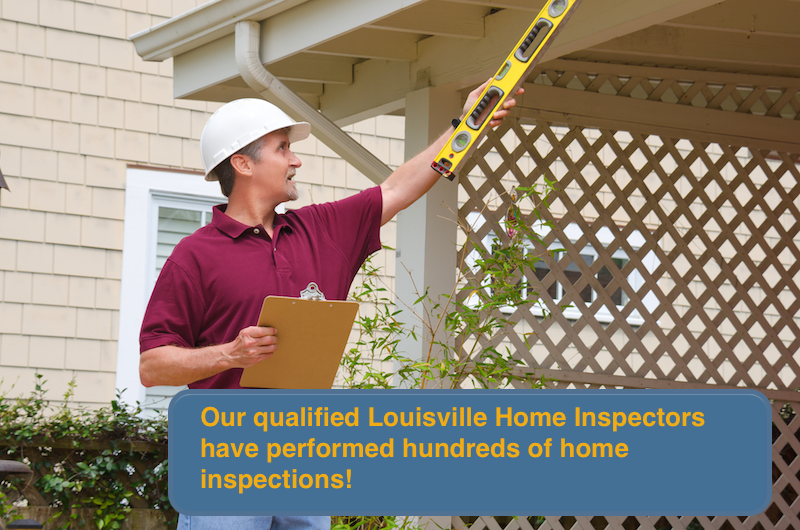 Our qualified Louisville Home Inspectors have performed hundreds of home inspections! HomeMD Home Inspectors are required to attend continuing education to remain at the top of our profession. This allows us to stay abreast of issues with building products, installation methods & product recalls. HomeMD Louisville Home Inspectors will examine structural components, exterior structure, roofing, foundation, attic, drainage, basement or crawl space, insulation & ventilation, plumbing, heating, electrical & central air conditioning. 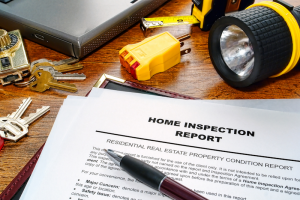 After the Louisville home inspectors thoroughly check your house top-to-bottom, you will receive a Detailed, Easy to Read Home Inspection Report. After receiving a copy of the Louisville Home Inspector’s report, buyers & sellers can negotiate on which problems will get addressed. HomeMD’s Louisville Home Inspectors has over 20 years of experience! Home buyers seek Louisville Home Inspectors for their knowledge and experience. HomeMD Louisville Home Inspectors understand construction, contracting & repairs from all sides of the industry. Call today to schedule our licensed HomeMD Louisville Home Inspectors.